A range of educational resources are available for both hobby and commercial beekeepers to learn more about beekeeping and the pests and diseases which can affect them. These resources are also a good starting point for growers of pollinator-reliant crops who want to learn more about honey bees. The books (available in e-copy or hard copy) and the online training course listed below have been developed by Australian experts from the NSW Department of Primary Industries as well as Tocal Agricultural College. 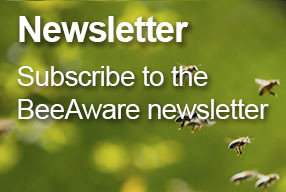 In addition to the BeeAware website, these resources are a great place to start learning more about honey bees, how they are managed, the pests and diseases which can affect them and the important role they play in agricultural and horticultural systems. 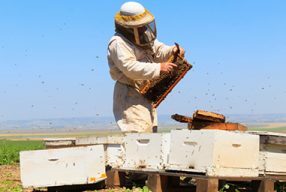 The Biosecurity for Beekeepers course explains why biosecurity is important, describes the main pest threats to bees and shows how to check hives for signs of pests and diseases. 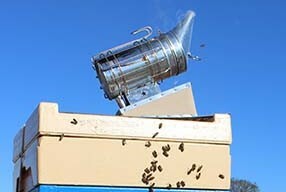 It’s designed for people with a basic understanding of beekeeping practices, but all beekeepers should find it helpful. This online course is available anytime and anywhere. All you need is a computer and internet access. 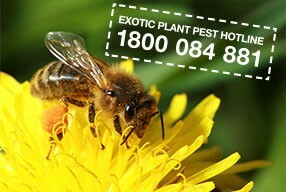 This course aims for each participant to be able to identify and manage the major established pests and diseases of honey bees to minimise their impact, whilst promoting awareness and surveillance for the exotic pests and diseases threatening the Australian honey bee industry. It is offered online through Tocal College, a Registered Training Organization, and is aligned to national units of competency, awarded on successful completion of the assessment tasks. 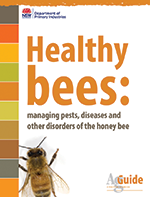 This book details the pests and diseases which can attack specific stages of the life cycle of the honey bee. Whether you are a commercial beekeeper, or a hobby beekeeper, all beekeepers should understand the range of pests and diseases that can affect honey bees, and know how to take remedial and preventative action to manage honey bee colonies. 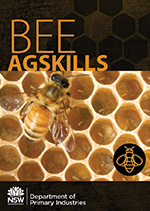 This book is an easy to follow, step-by-step guide for those new to beekeeping. It includes information such as how to maintain hives, use a bee smoker, catch a swarm, remove and extract honey, pests and diseases in the hive, buying equipment, and working safely with bees.